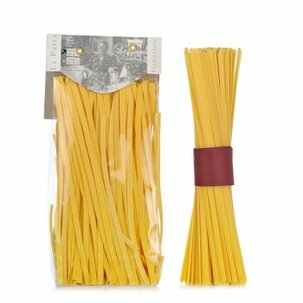 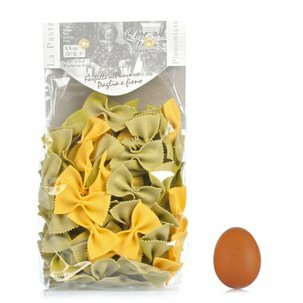 Antica Madia invites you to discover this most typical type of artisan Piedmontese pasta: the tajarin, these are tagliolini made with eggs according to the traditional recipe. 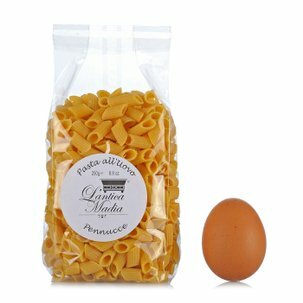 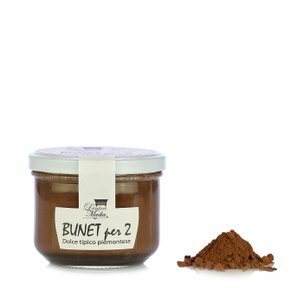 This product is characterised by the simplicity of its ingredients: only durum wheat semolina and 38% pastorised eggs, for a flavourful and genuine result. 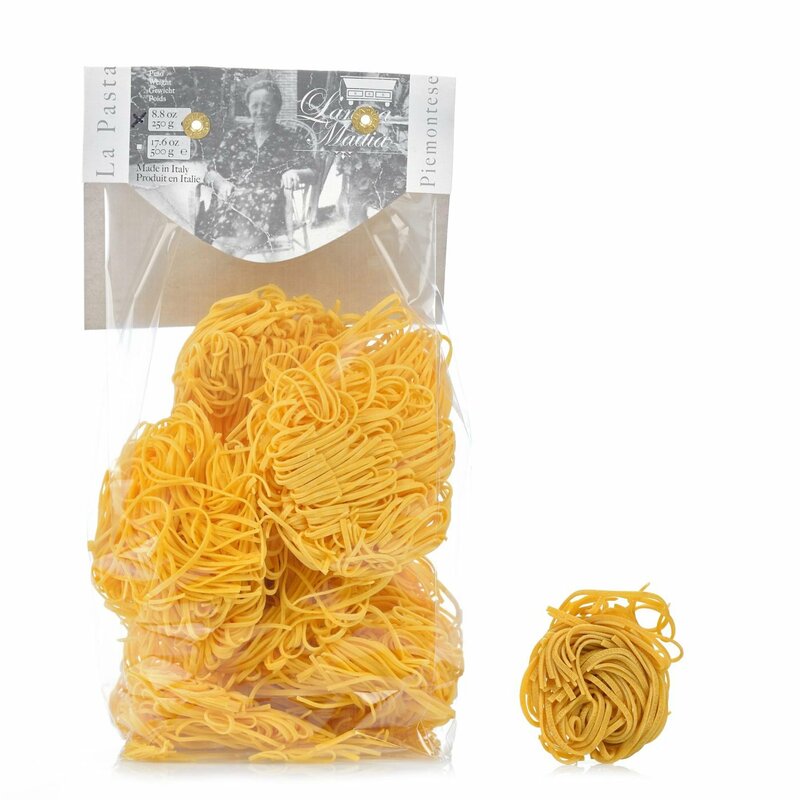 Tajarin are perfect together with meat ragùs and braised beef sauces.